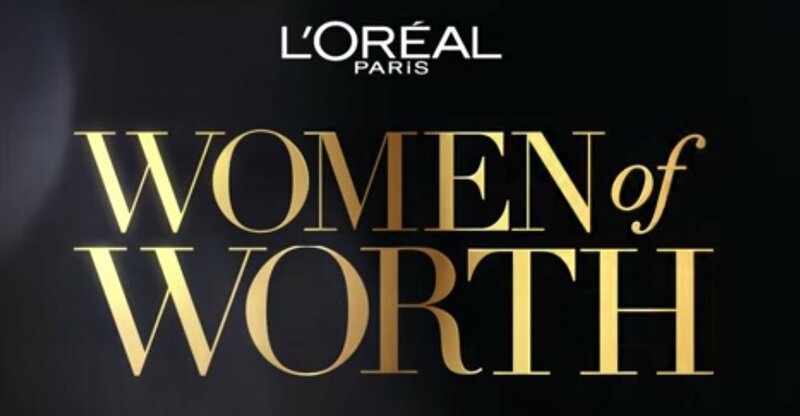 L’Oréal Paris is calling for the public to nominate women who are igniting social change on a local, national or global level for its 2016 Women of Worth program. The brand’s signature philanthropic program is the embodiment of its tagline ‘Every Woman is Worth it’, and aims to elevate women who find beauty in giving back. Nominations will be open through April 29, 2016 at womenofworth.com. Each year, 10 women are chosen and honored for their contribution to admirable causes. Honorees receive financial assistance (US$10,000) for their organizations, as well as a platform to tell their story. One honoree, chosen by popular vote, will receive an additional US$25,000 for her cause. Women of Worth offers marketing support, provides tools and training, and facilitates networking with high-profile decision makers to help honorees make a greater impact.